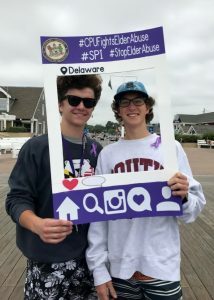 The Senior Protection Initiative is run by the Delaware Attorney General’s Office and consists of a three part approach: Public Education, Law Enforcement Education, and a Multi-Disciplinary Team (MDT) comprised of prosecutors, police, and social services representatives to promote awareness regarding elder abuse, neglect, and financial exploitation. 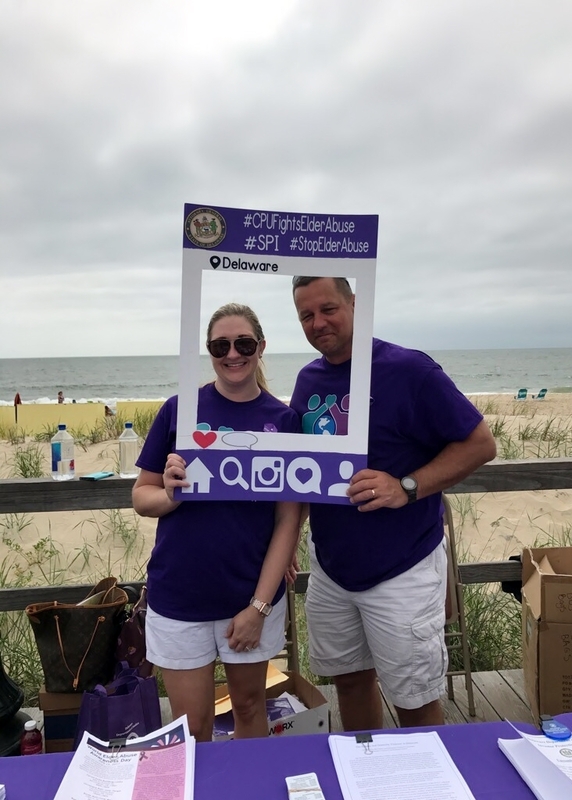 The Senior Protection Initiative’s Elder Abuse Brochure explains the initiative in more detail. 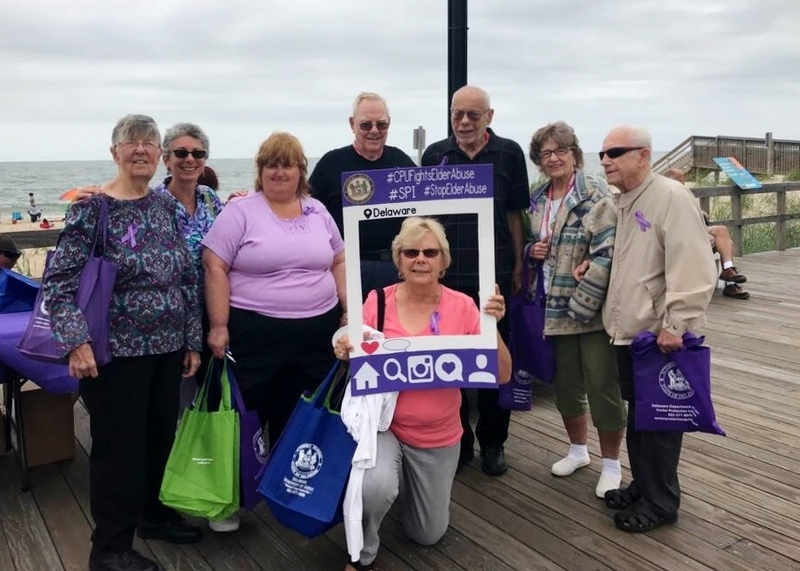 Each year, the Delaware Department of Justice’s Senior Protection Initiative recognizes World Elder Abuse Awareness Day on June 15 with events in all three counties. 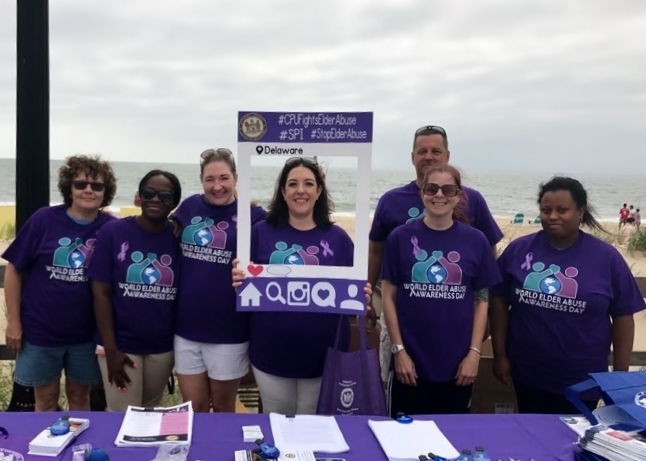 The events were designed to highlight the resources available to elder abuse victims and their families. 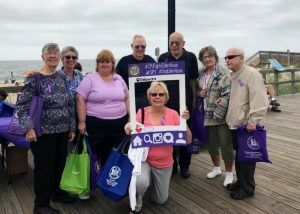 Those who plan to attend are encouraged to wear purple, the official color for elder abuse awareness. View the Facebook photo album from WEAAD 2017 HERE. Click on the infographic below for a larger version! The Delaware Senior Medicare Patrol Program, housed in the Delaware Department of Health and Social Services (DHSS) Division of Services for Aging and Adults with Physical Disabilities (DSAAPD) provides public information to encourage Medicare beneficiaries to carefully read their Medicare summary notices and ask questions if they do not think the information is correct. 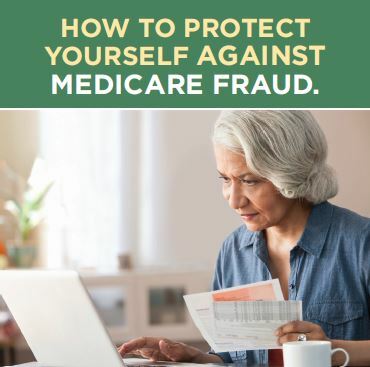 The program also trains volunteers to help Medicare beneficiaries get the information they need when they suspect fraud, waste, or abuse of the Medicare program. 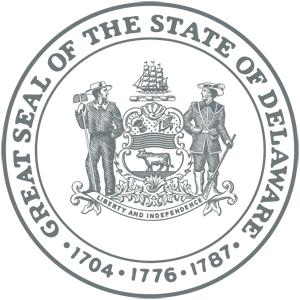 For an informational card, available in English and Spanish, click HERE. 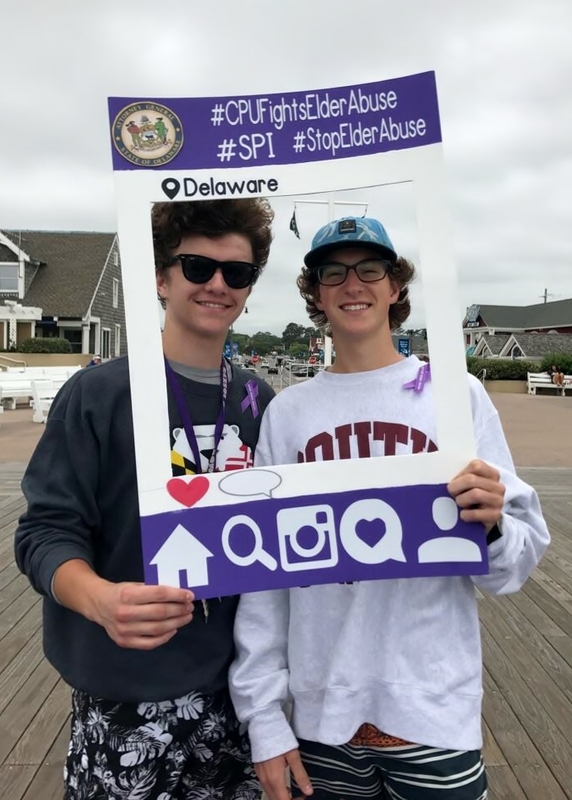 If you suspect a senior citizen is a victim of abuse, neglect or financial exploitation, please call Delaware’s Adult Protective Services at 1-800-223-9074 and your local police agency. 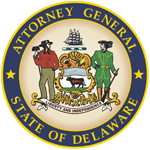 If you suspect a case of elder abuse in a Delaware licensed long-term care or assisted living facility, please contact the Division of Long Term Care Residents Protection at 1-877-453-0012 and your local police agency.